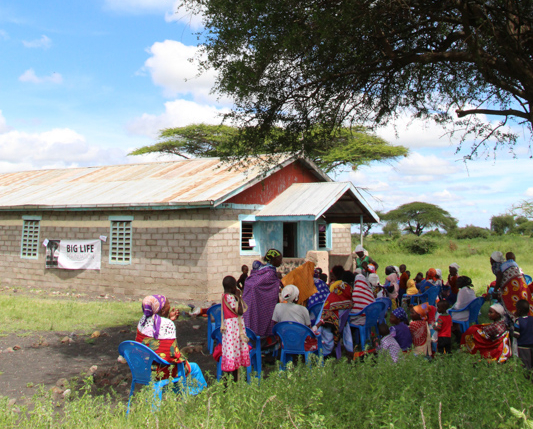 Big life Foundation is based near Amboseli National Park. The park is famous for being the best place in the world to get close to free-ranging elephants with wonderful views of Mount Kilimanjaro, the highest free-standing mountain in the world. In 2017 Dandelion Africa helped to train BLF to be able to run a community health project. 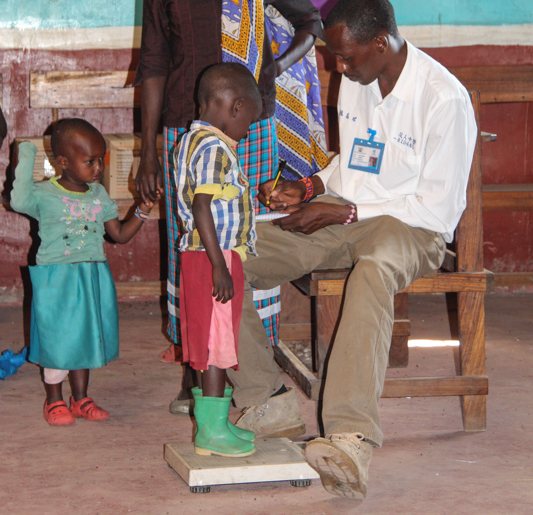 This involved training 14 local people as community health workers. In 2018 BLF took the project over and working closely with the local health department they ran seven outreach clinics. In the rural Maasai community there is often a lot of stigma and false information surrounding family planning such as that it causes cancer and infertility. 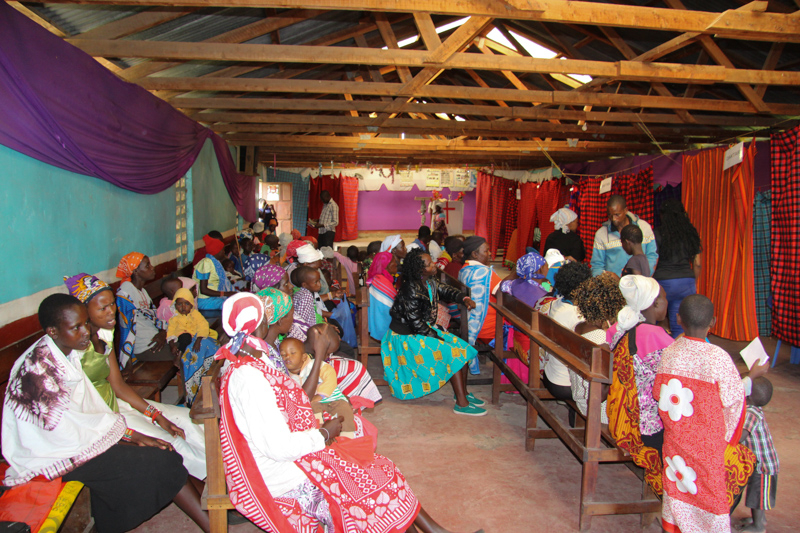 In a polygamous society where large families are still seen as a sign of financial and social prosperity, and education levels are very low (48% of Maasai girls go to primary schools with only 10% making it to secondary school), there are many barriers to break down before family planning will become an acceptable part of modern Maasai life. It is the role of the CHWs to work in the community and to try and break down the myths and misconceptions and explain the benefits that family planning can bring. Every child is assessed by a nutritionist.